For Security, Fire, CO & More Because Every Second Counts. Once your commercial or residential security system is in place, you may want to consider adding reliable, 24/7, 365 days security monitoring to support your equipment. CIA has three alarm monitoring centers located throughout the country, which operate as one network. Each center is backed up and has uninterruptible power supplies, so you’ll always have monitoring service no matter what. We’re your eyes and ears so you don’t have to be. Our average response time is between 15 to 19 seconds. Authorities are quickly notified in the event of an emergency. We are UL certified, meaning CIA has met the standards for security system providers established by the UL, a safety certification company.  UL certifies commercial alarm systems based on the provider’s ability to install, maintain, test, inspect, monitor, communicate with proper authorities and provide runner service. UL is a trusted source of product and service testing throughout the world. While all of our customers don’t require UL certification, the fact that our installers, services and products are fully certified provides an added layer of security for every CIA client. Moving From Another Monitoring Company? We Can Help! We offer business alarm monitoring as well as home security monitoring, and we alert you if there is a danger from fire, carbon monoxide (CO) or intruders. If your alarm goes off, we will have the authorities notified within seconds. We are UL certified, meaning CIA has met the standards for security system providers established by the UL (Underwriters Laboratory), a safety certification company. With our quick and responsive alarm monitoring, CIA gives you a safer environment as well as improved peace of mind. 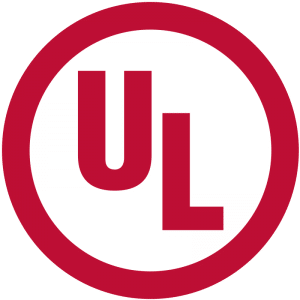 UL certifies commercial alarm systems based on the provider’s ability to install, maintain, test, inspect, monitor, communicate with proper authorities and provide runner service. UL is a trusted source of product and service testing throughout the world. While all of our customers don’t require UL certification, the fact that our installers, services and products are fully certified means that we can provide an added layer of security for every CIA client. 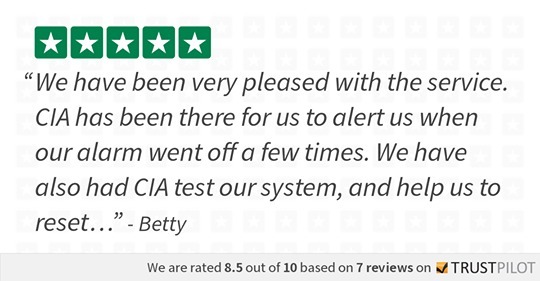 CIA has been providing security, CO, fire and other emergency alarm systems for the York, PA area for more than 20 years. We can work with just about any budget and adhere to best practices for best results. Keeping your family, staff and/or faculty safe is our top priority. 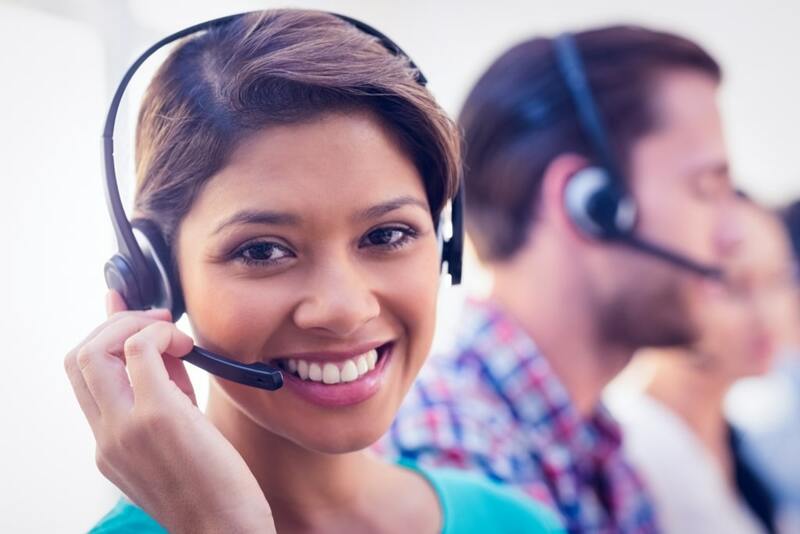 We provide the same high level of service whether we are providing security systems or residential or commercial alarm monitoring services, and we ensure that each customer gets the equipment that is best suited to the property and situation. Customizable solutions are key! Contact us today to see what CIA can do for you. We’ve had over 20 years of experience monitoring security, fire, CO and other emergency alarm systems. We know all of the best practices and can work with nearly any budget. In today’s world, the safety of your family, faculty and staff is top priority and therefore we strive to be #1 in alarm monitoring services.